She’s already been gaining name recognition, quickly. 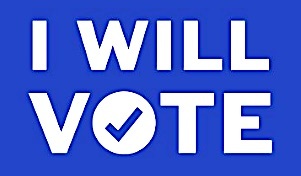 And it doesn’t hurt that she ticks the other boxes highly valuable to the Democratic party: previous elective experience, immigrant ancestry; a powerful rhetorical style, and a worthy command of the law — it all comes together in a candidate with many of the same populist-rhetorical qualities that helped propel another junior Democratic senator to the White House not too many years ago. There are, of course, some issues to be addressed, up front and immediately. 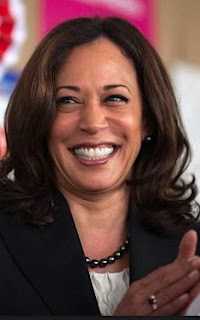 In the days after her Jan. 21 announcement, Harris has faced down detractors who claimed that, as a prosecutor, she was overzealous in pursuing convictions and championing the California state penal system. Harris didn’t pull an okey-doke and start apologizing, or try to unmake her own history. She stood in the fire and defended her past decisions, offering regret for not doing more. “I can tell you of the cases where I really regret that we were not able to charge somebody that molested a child but the evidence wasn’t there. 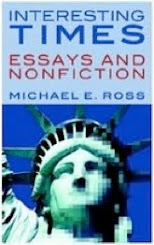 There are cases ... where there were folks who made a decision in my office who did not consult with me and I wish they had. But again, I take full responsibility for those decisions,” Harris said Jan. 22 at Howard University, the HBCU that is her alma mater. “There is a lot about what I did as a prosecutor that I’m proud of,” including the launch of a groundbreaking program offering first-time offenders a chance to have their charges dismissed if they completed a vocational training program. 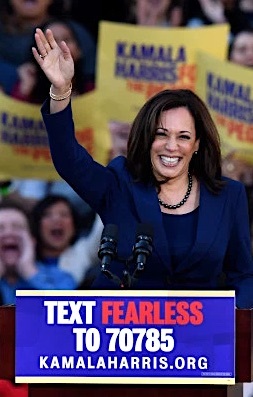 If anyone had any doubt about her comfort zone with a prosecutorial past, Harris proves it in her campaign tagline: “Kamala Harris For the People” — both a nod to Shirley Chisholm and to her principal allegiance as San Francisco attorney general and California attorney general. “There are fundamental flaws in the criminal justice system and ... this criminal justice system needs to be reformed,” she said. NOTHING’S even really started in the 2020 race, and all the challengers will face scrutiny about their positions on the weightiest matters of the day. Ultimately the public will decide whose pedigree is for real. One of her undeniable qualifications is her baseline demeanor, her true aspect visible in the photographs and videos of the contender, when her eyes twinkle above an incandescent smile, her laughter bubbling up from the diaphragm. It’s there in her ability to smile and laugh and impart that other quiet-as-kept thing a nation always wants, and which this nation needs now, desperately: a leader with a sense of humor. Image credits: Harris: Jose Carlos Fajardo/Bay Area News Group. 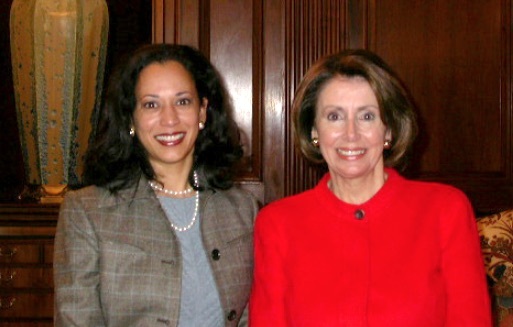 Kamala Harris and Nancy Pelosi: public domain. 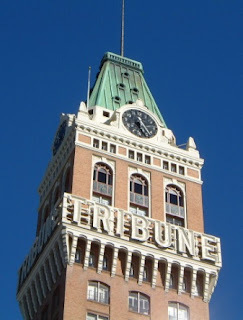 Tribune Tower: ArielGlenn Creative Commons Attribution-ShareAlike 3.0 Unported (CC by SA 3.0). 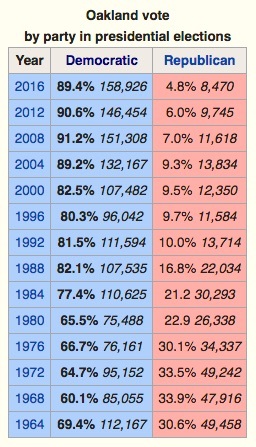 Oakland vote chart: Wikipedia.